Offer customers extra peace of mind with our Secured by Design window and doors range. 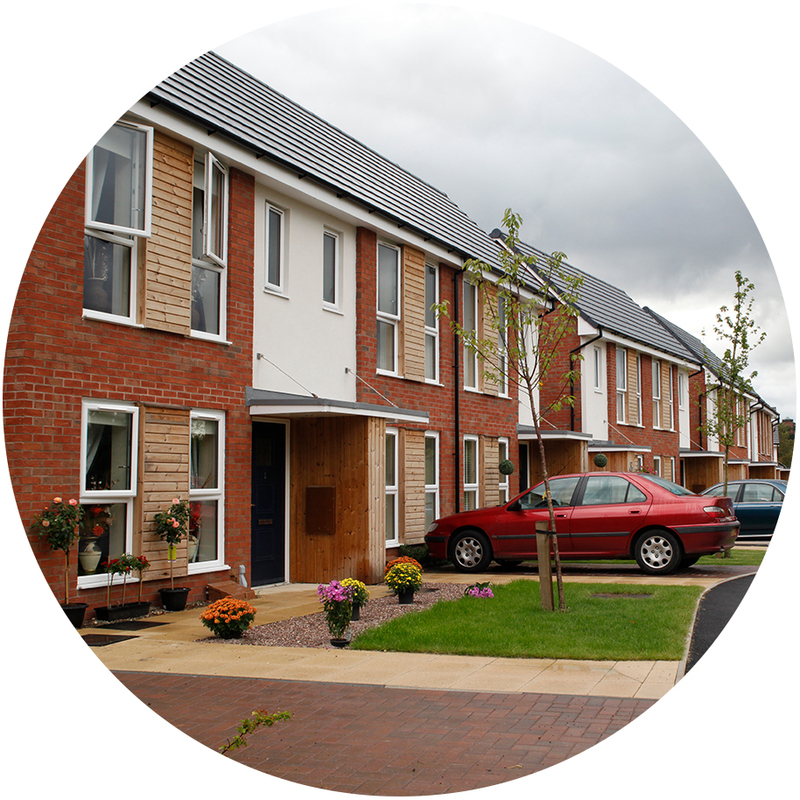 The products are ideal for both new-build projects and property refurbishments. It’s one of the most trusted security accreditations on the market, so a great benefit to offer to homeowner customers. 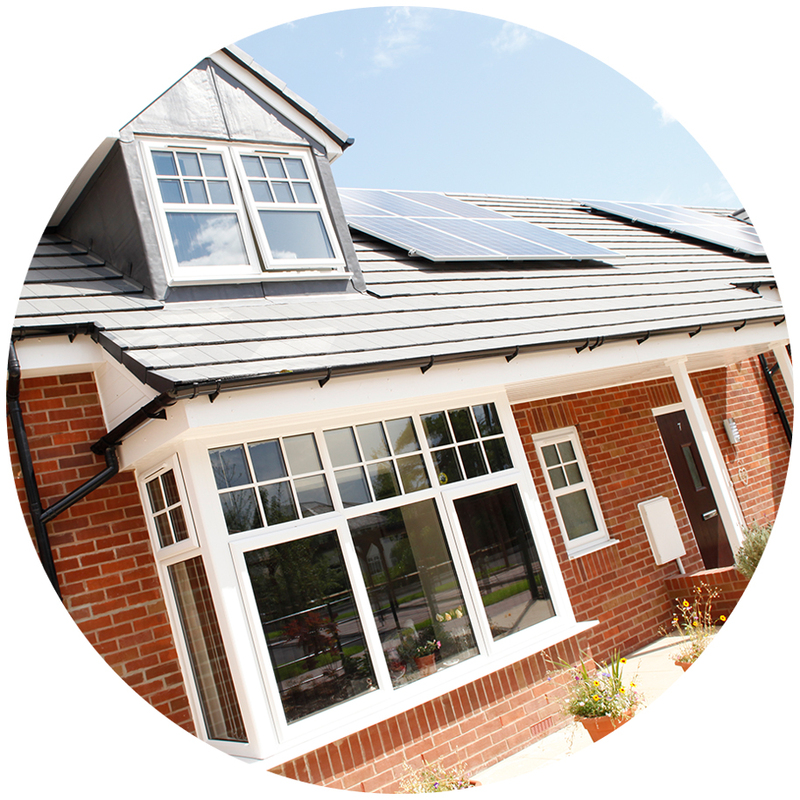 Lots of residential developers and Local Authorities also specify Secured by Design windows and doors for their properties, so our full range means you can easily meet specification requirements. Secured by Design is all about preventing crime by installing high-security products in commercial and residential buildings. The initiative is owned by ACPO (Association of Chief Police Officers) and has reduced crime risk by up to 75%. What Makes a Product Secured by Design? In order to be Secured by Design accredited, products must pass a series of tests, including PAS 24: 2016 enhanced security performance requirements for doorsets and windows in the UK. However, windows and doors can be PAS 24 accredited, without being Secured by Design. Whereas a PAS24 test can be done on a window or door system, Secured by Design accreditation covers the entire window or doorset, including hardware, hinges and glass units. That’s how you can be assured that the product you buy is Secured by Design, because only products that have been tested as a whole unit can carry the blue and yellow Secured by Design badge. Please note Secured by Design accredited products have some design limitations, for more information on Secured by Design products, call the team on 01952 581100. 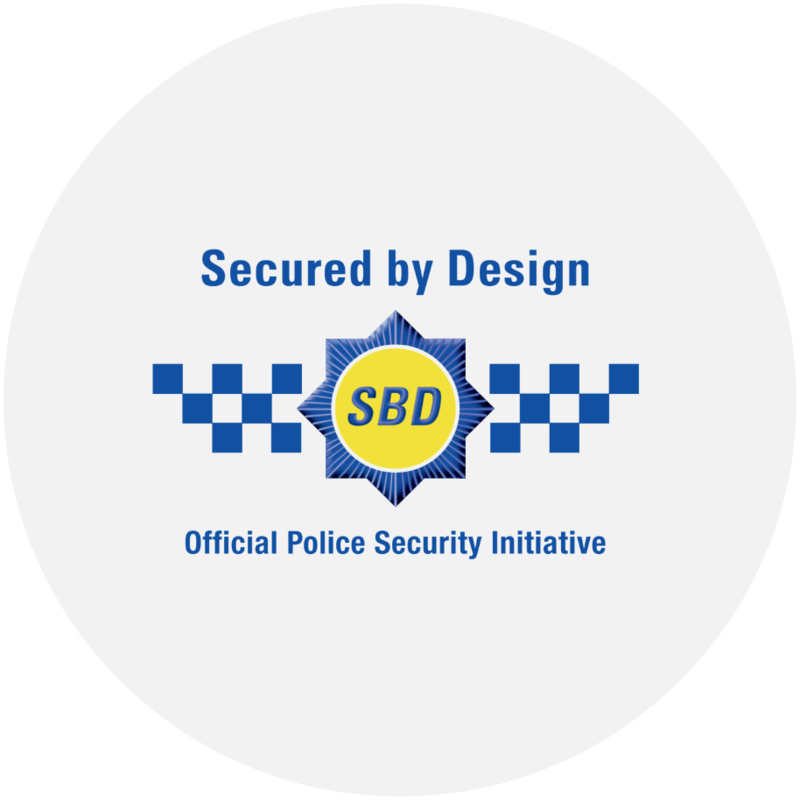 Homeowners and installers can find out more information on the Secured by Design website.